This 3629 Sq. Ft home on .56 ac. 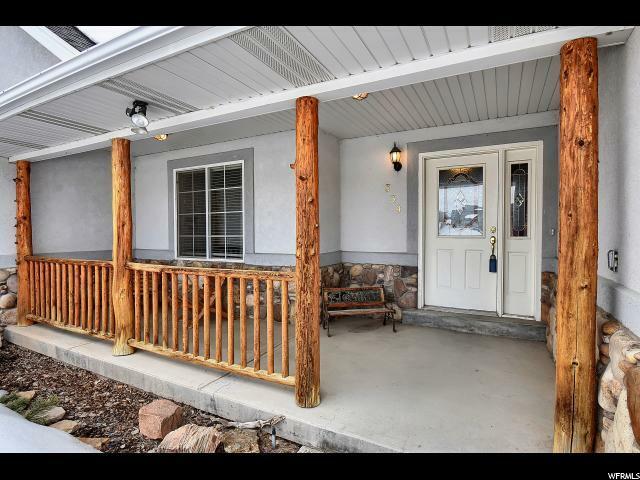 is in one of the most sought out and charming neighborhoods in Kamas Valley. Mature landscaping. 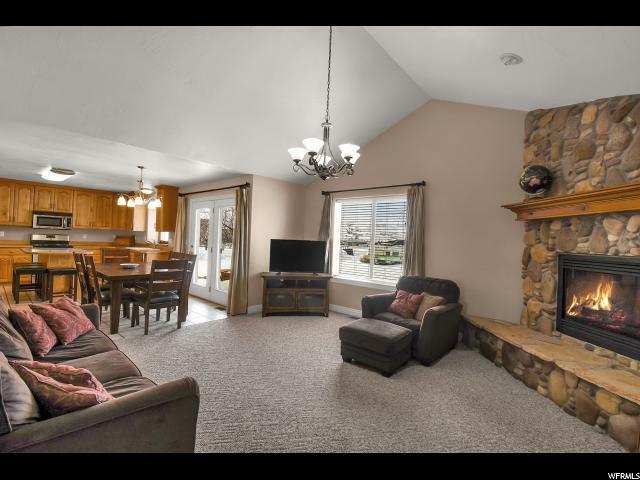 6 bd 3.5 bth Cozy family room with fireplace, finished basement & 3 car garage. 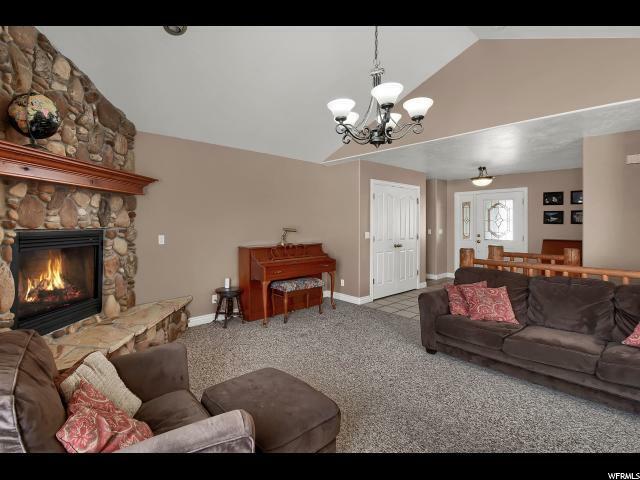 Enjoy quiet evenings on the patio or the fun & conveniences of Park City (25 min) & Jordanelle (15 min). 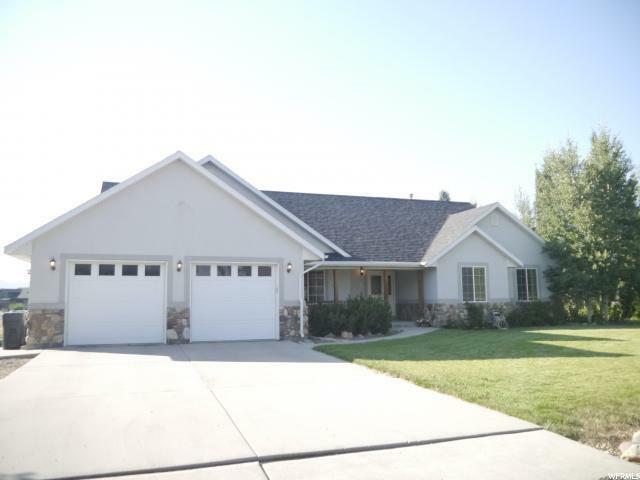 Square footage provided as a courtesy estimate only and were obtained from county records. Buyer is advised to obtain an independent measurement.